Northgate Chrysler Dodge Jeep Ram is a top Dodge dealership in Cincinnati, Ohio with a stunning selection of authentic Mopar-certified Dodge parts and auto accessories. We understand that those in the market for car parts may look to aftermarket products due to their focus on affordability, but we urge you to consider the big picture when making your decision. 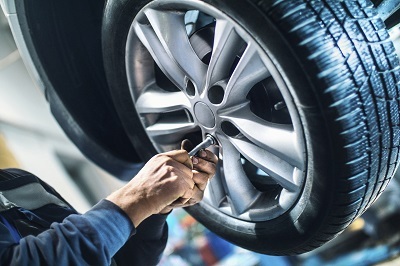 While aftermarket auto parts may allow you to save a few bucks short-term, their subpar quality may prevent your vehicle from running optimally. Sacrifices in durability may also mean you have to replace them prematurely, which is as costly as it is inconvenient. Stop by our Cincinnati, OH car parts center today, and let us show you why we've continued to trust Mopar-certified Dodge parts year after year! Order Dodge Parts at your Cincinnati, OH Dodge Dealership. No matter what you're looking for, you can count on Northgate Chrysler Dodge Jeep Ram to have it. In our selection of genuine Dodge parts, you'll find HVAC systems, catalytic converters, radiators, ignition coils, and a plethora of other top-quality car parts. If you'd prefer to explore our auto accessories, you'll be happy to know that we carry everything from all-weather mats and splash guards to bike racks and hitch mounts in our Dodge accessories lineup. When you shop at Northgate Chrysler Dodge Jeep Ram, we make your search for car parts as convenient and stress-free as possible; stop by our Cincinnati, OH car parts center today to experience the quality of our service first-hand and take your car to the next level! Ready to take the next step? 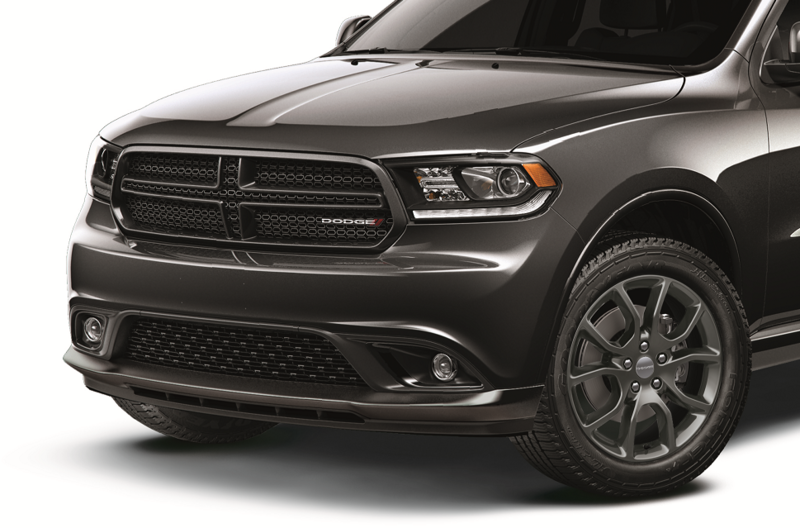 Top-quality Dodge parts and Dodge accessories are only a click away! All you have to do is fill out a parts request form through our website and we'll get in touch with you ASAP. If you have any questions or want to speak with a car parts professional about your options, give us a call or visit the Northgate Chrysler Dodge Jeep Ram auto parts center today in Cincinnati, OH!